They will not be disappointed. His notorious Screwjack is as salacious, unsettling, and brutally lyrical as it has been rumored to be since the private printing in 1991 of three hundred fine collectors' copies and twenty-six leather-bound presentation copies. Only the first of the three pieces included here -- "Mescalito," published in Thompson's 1990 collection Songs of the Doomed -- has been available to the public, making the trade edition of Screwjack a major publishing event. 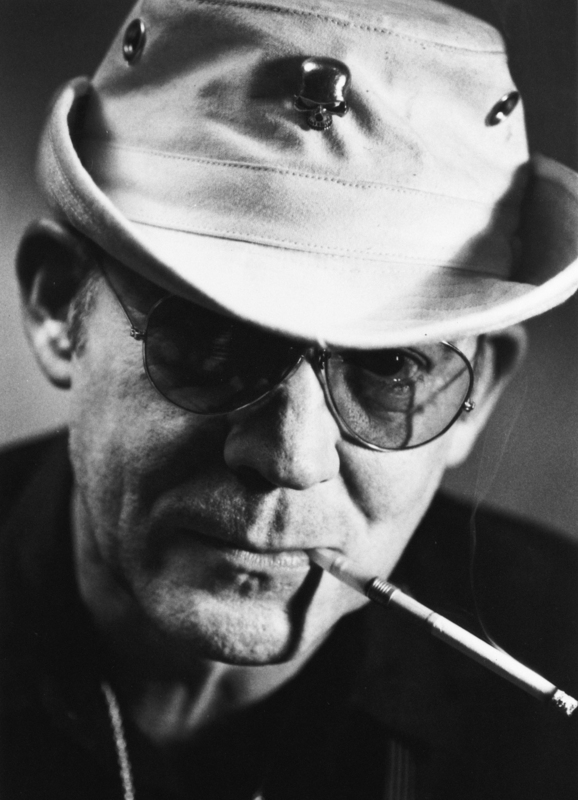 "We live in a jungle of pending disasters," Thompson warns in "Mescalito," a chronicle of his first mescaline experience and what it sparked in him while he was alone in an L.A. hotel room in February 1969 -- including a bout of paranoia that would have made most people just scream no, once and for all. But for Thompson, along with the downside came a burst of creativity too powerful to ignore. The result is a poetic, perceptive, and wildly funny stream-of-consciousness take on 1969 America as only Hunter S. Thompson could see it. ...and after that maybe even to Law School. We will never see her again." Ostensibly written by Raoul Duke, "Screwjack" begins with an editor's note explaining of Thompson's alter ego that "the first few lines contain no warning of the madness and fear and lust that came more and more to plague him and dominate his life...." "I am guilty, Lord," Thompson writes, "but I am also a lover -- and I am one of your best people, as you know; and yea tho I have walked in many strange shadows and acted crazy from time to time and even drooled on many High Priests, I have not been an embarrassment to you...."
Nor has Hunter S. Thompson been to American literature. 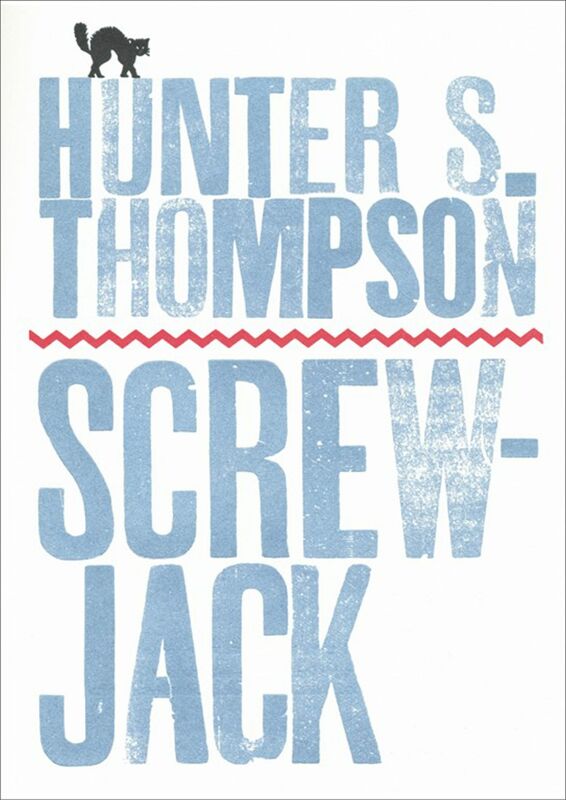 Quite the contrary: What the legendary Gonzo journalist proves with Screwjack is just how brilliant a prose stylist he really is, amid all the hilarity. As Thompson puts it in his introduction, the three stories here "build like Bolero to a faster & wilder climax that will drag the reader relentlessly up a hill, & then drop him off a cliff....That is the Desired Effect".